British citizens have the same rights to buy a property in Spain as the Spanish do. Even if there’s a no-deal Brexit, you’ll still be able to buy property here – it’s not one of the ‘four freedoms’. But the buying process is quite different, so you need to make sure you’re up on what to expect. Here are the key points of the legal process of buying a home in Spain. The first thing to consider is engaging the services of an independent, English-speaking, Anglo-Spanish solicitor who is a specialist in property law. Spain’s laws have tightened up considerably since 2009. This is fantastic news and reassurance for anyone buying a home here, but it means there is a bit of a process to follow. Having impartial legal advice from someone you trust will be invaluable. We can put you in touch with a number of people our readers have written to us to say have provided expert help – either send your requirements to us in our form or give us a ring on +44(0)20 7898 05490549. The first thing to consider is engaging the services of an independent, English-speaking, Anglo-Spanish solicitor who is a specialist in property law. Spain’s laws have tightened up considerably since 2009. As buyer, you will have the choice of notary (Notario). Don’t confuse a lawyer, employed by you alone to protect your interests, with a notary. While Spanish notaries are legally trained and mandatory for any property transaction in Spain, they are employed by the government. As such, throughout the legal process of buying a home in Spain, they do not act for either the buyer or vendor. The role of a notary is to oversee and rubber-stamp the paperwork in a property transaction, check all necessary taxes are paid and register the property with the Spanish Land Registry. Once you’ve found your dream home, your agent will normally ask you to sign a reservation agreement. This’ll take it off the market at the agreed for price for around 15-30 days, usually. Depending on the price of the property, you could pay between €3,000-€10,000 or more. Again, depending on the terms, the deposit could be refundable or it might not be. If you do want to make sure it’s refundable, a good idea is to make the agreement subject to preliminary legal checks, mortgage loan availability and a building survey. 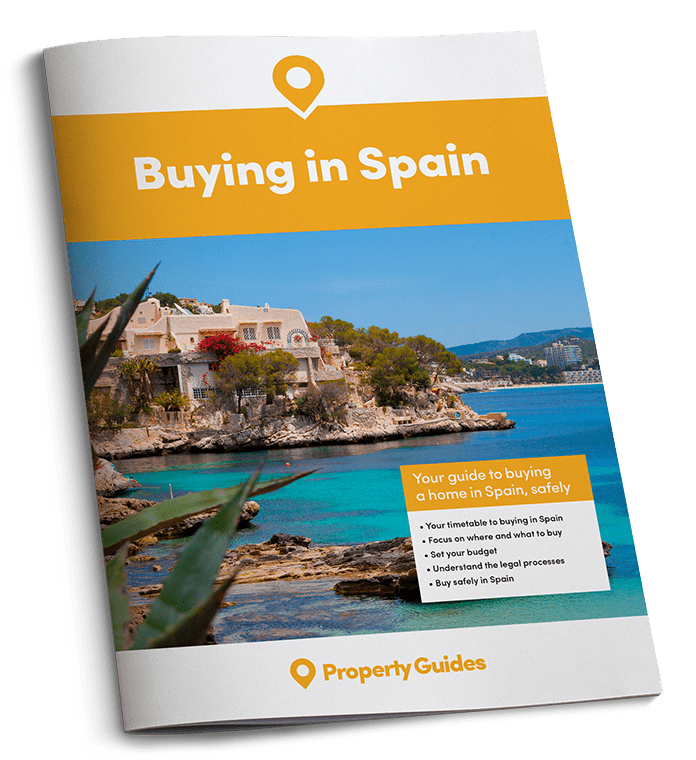 Follow our tips to navigate the legal process of buying a home in Spain. Each person buying the property will need to get their número de identificación de extranjero. It is essential for opening a bank account, buying property, mortgages and getting utilities connected. It is not complicated to get an NIE but it can take from one day to six weeks, so it is often the first thing you do after agreeing on a property. Your estate agent will normally, help, since their commission depends on it, taking you down to the immigration or tax office and ensuring you have all the correct documentation. Make sure you get the best possible deal for yourself by downloading our free guide, How to Negotiate Abroad. Your lawyer will now start the search process to ensure that the property is legally the sellers to sell, has planning permission and no debts or restrictions on the sale. At this stage, if there are legal problems not mentioned in the sale particulars they will be entitled to back out and get their deposit repaid. Before the 15-30 days set out on the reservation agreement have run out, you will be asked to sign the deposit contract. This commits you to buying the property and the seller to sell it to you. This is a key part of the legal process of buying a home in Spain: there is no chance of gazumping like in the UK. There are various legal ways of doing this, but for most British buyers it will be a deposit contract (contrato de arras), which is sometimes translated as the ‘earnest money contract’. The contrato de arras sets out the exact details of the property: what it is and what the sale includes, where it is and who owns it. It sets out the price, payment method and when the purchase will be completed. 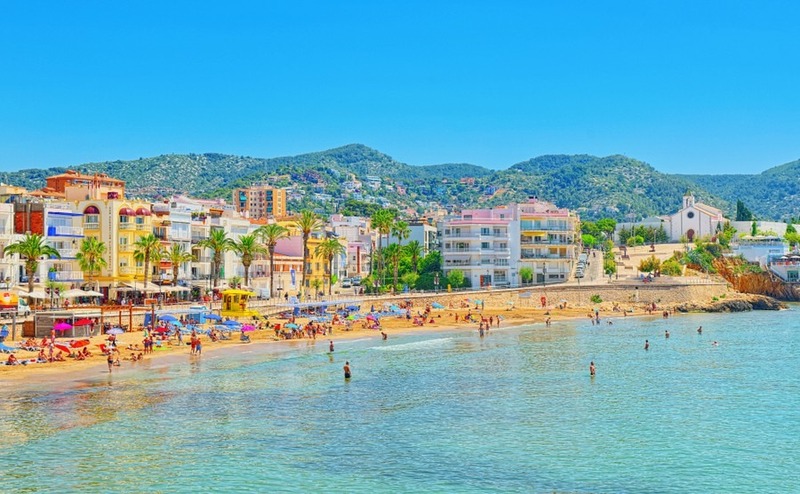 The legal process of buying a home in Spain is relatively straightforward, but it’s important to understand the differences compared to back in the UK. The buyer normally pays a deposit of 10% of the price at this stage. Although the parties can agree not to include these conditions, the law says that if the buyer now pulls out (breaches the agreement), they lose the deposit. Plus, if the seller is in breach, they must return the deposit doubled. The deposit should be kept in a separate account controlled by the lawyers and not passed to the seller until the final agreement. Signing the escritura completes the legal process of buying a home in Spain. You normally sign this at the notary’s office, but you can give your lawyer Power of Attorney if you prefer. Signing the escritura pública (contract of sale) is the formal handover of the property. The buyer pays the balance and gets the keys in return. 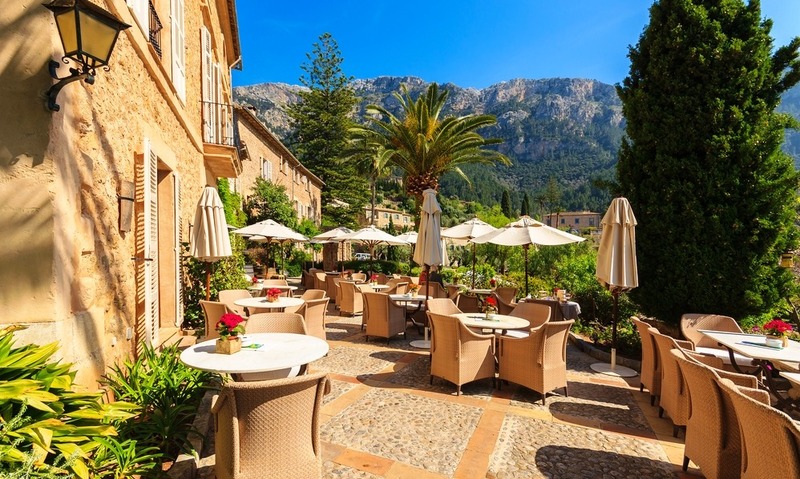 This is the end of your six-part serialisation of Buying in Spain. Don’t miss the previous parts for more information about buying in Spain. 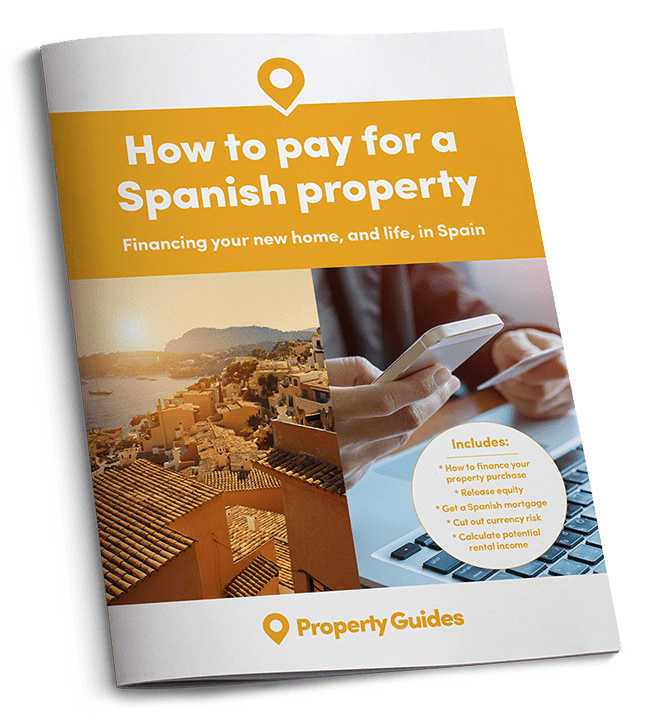 And, if you have any queries, don’t hesitate to give the Resource Centre a ring on +44(0)20 7898 05490549 or email spain@propertyguides.com.